The Worcester County Commissioners announce the promotion of John Azzolini to the position of Worcester County Economic Development (WCED) deputy director. He will step into his new role with WCED on February 29, 2016. Azzolini brings 20 years of experience in the areas of marketing, and planning and zoning to his new position. 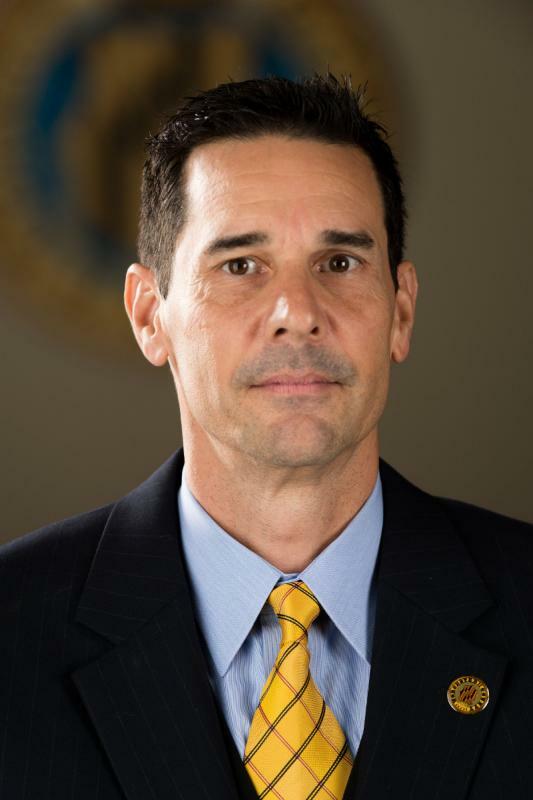 Prior to his promotion, Azzolini served eight years as a planning and zoning inspector, while also supporting the Board of Zoning Appeals, within Worcester County Development Review and Permitting from 2005 to 2013. Azzolini then took over as retail operations manager, overseeing retail operations within the Department of Liquor Control. Before beginning his career with Worcester County, Azzolini served as vice president of Product Development for The Topline Corporation from 1997 to 2005. Along with his professional accomplishments, Azzolini is an active member in his church and an advocate on feeding the hungry at area shelters. Azzolini also volunteers at the Worcester County Humane Society. For more information, contact Kim Moses, public information officer, at (410) 632-1194.